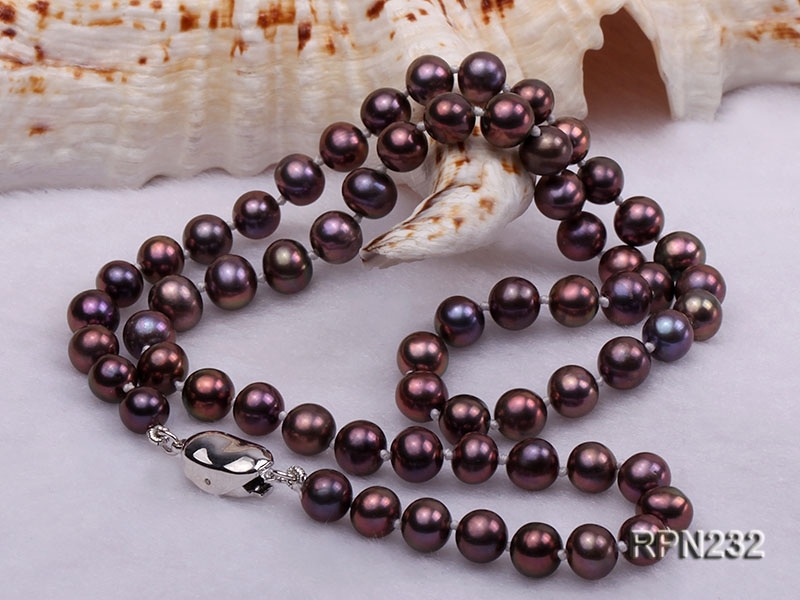 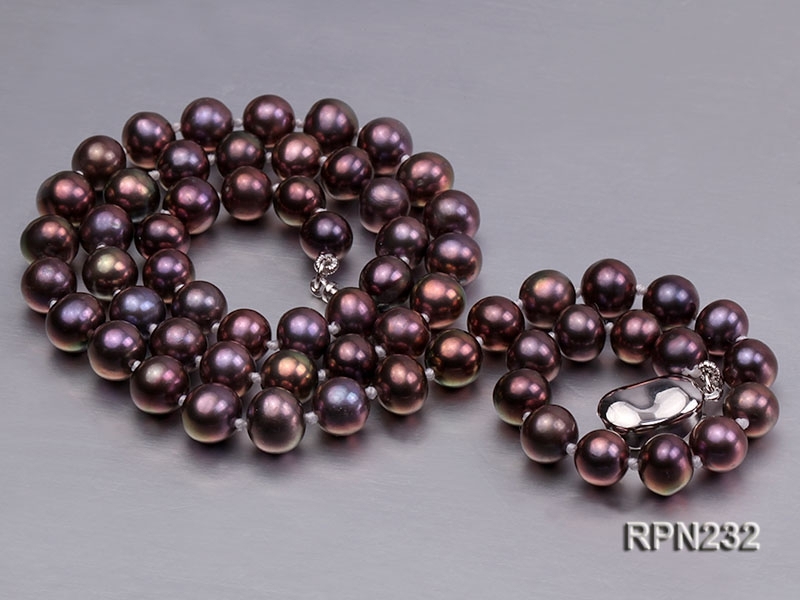 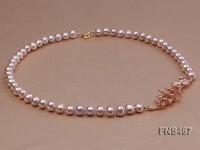 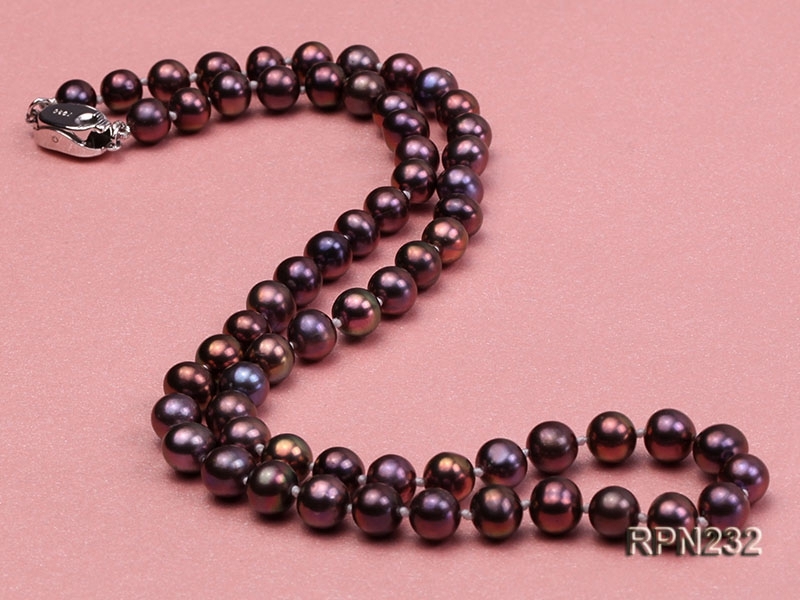 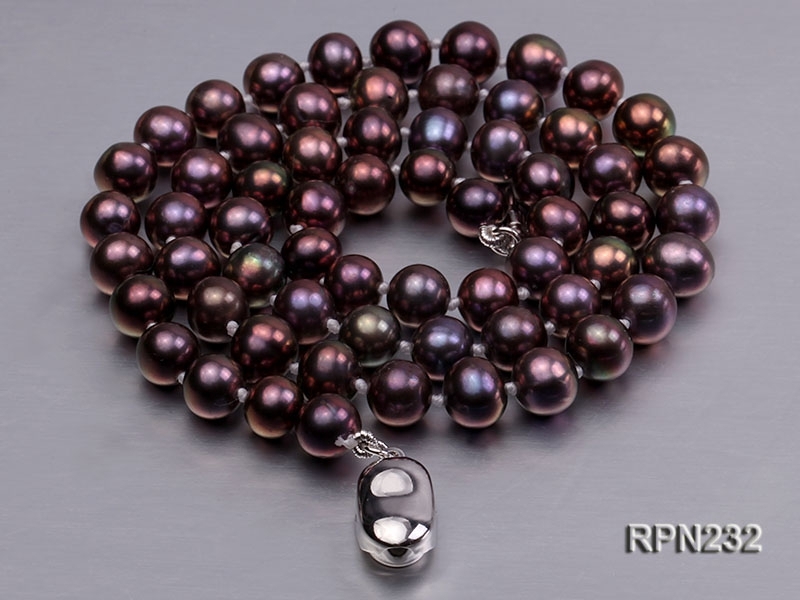 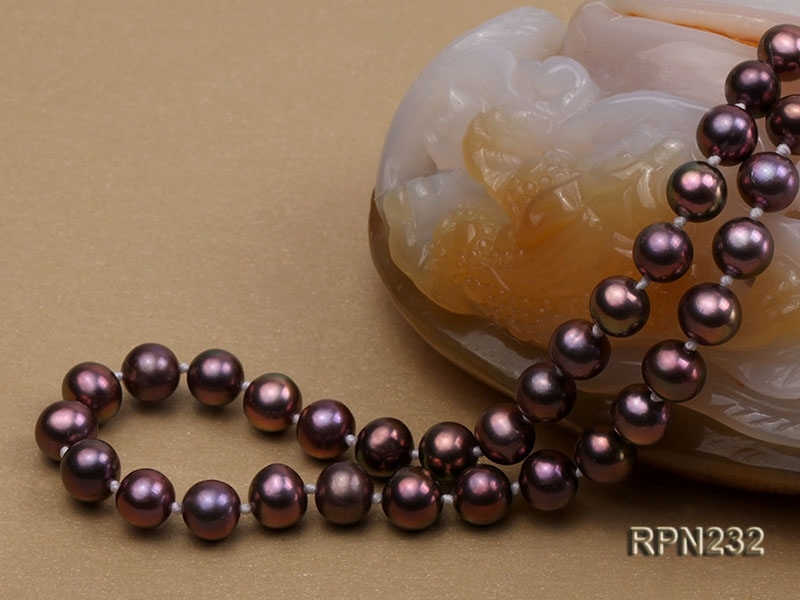 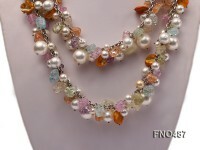 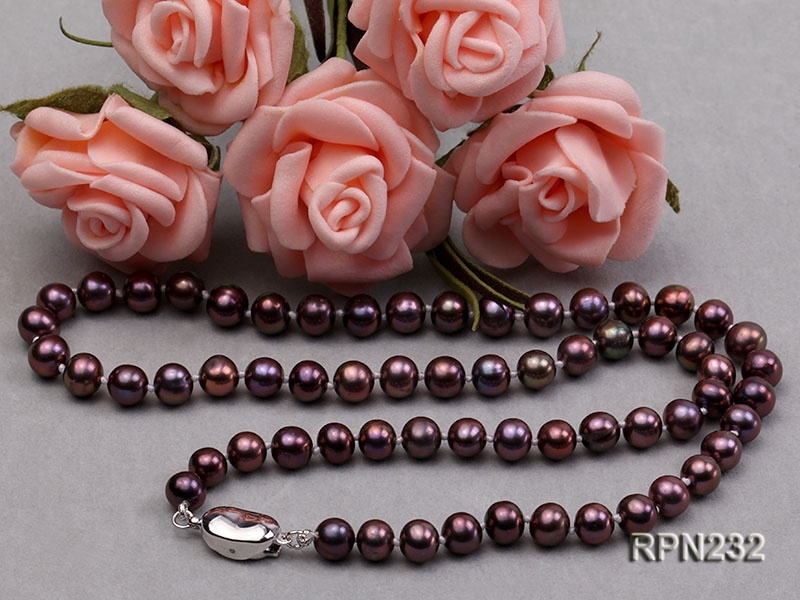 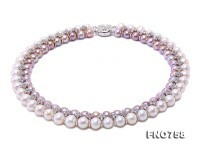 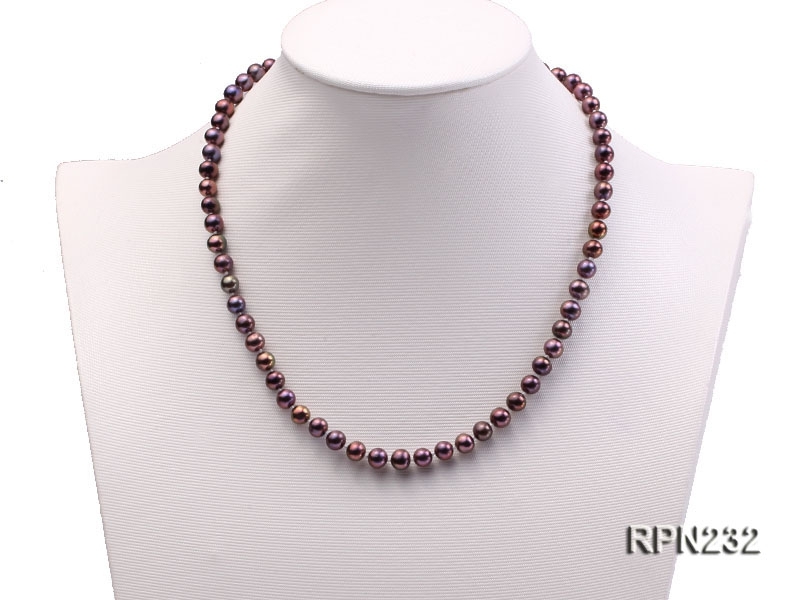 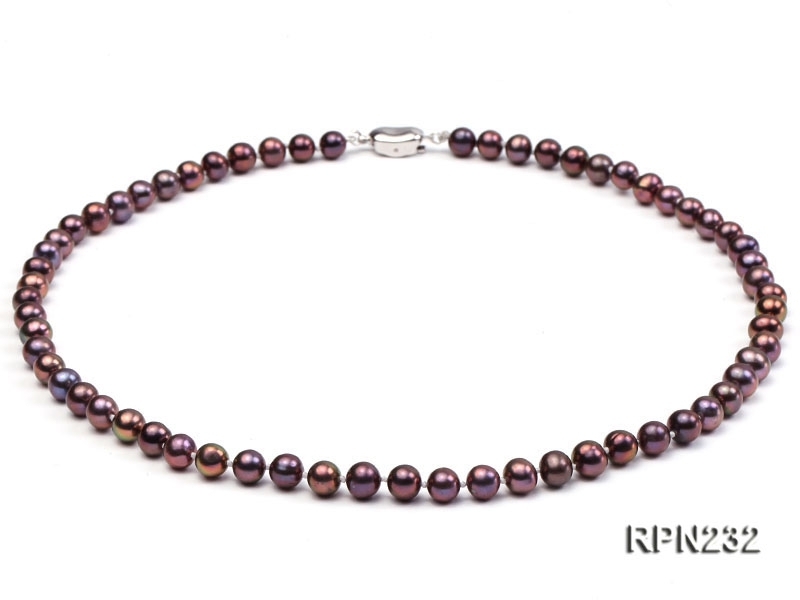 This is an excellent quality freshwater pearl necklace, made with 6mm AAA-grade round pearls. 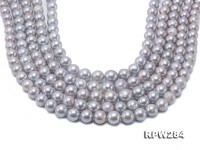 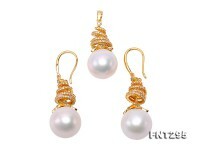 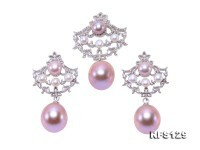 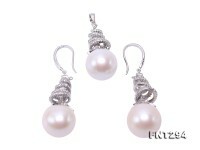 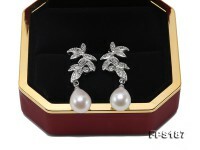 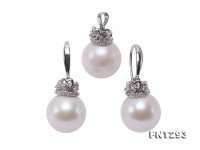 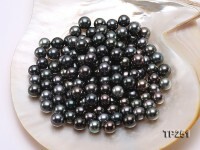 The pearls have round shape, smooth skin, and unbelievable mirrored luster! 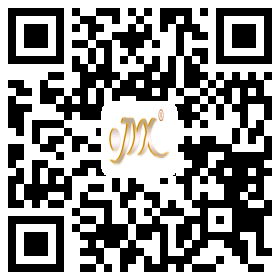 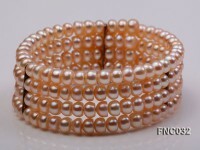 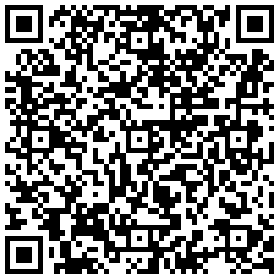 The color of the pearl is special metallic bronze with colorful overtones. 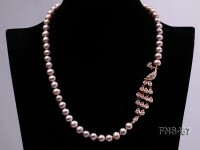 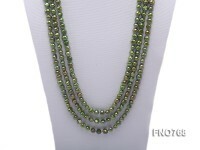 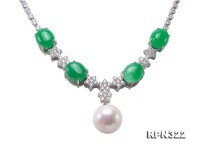 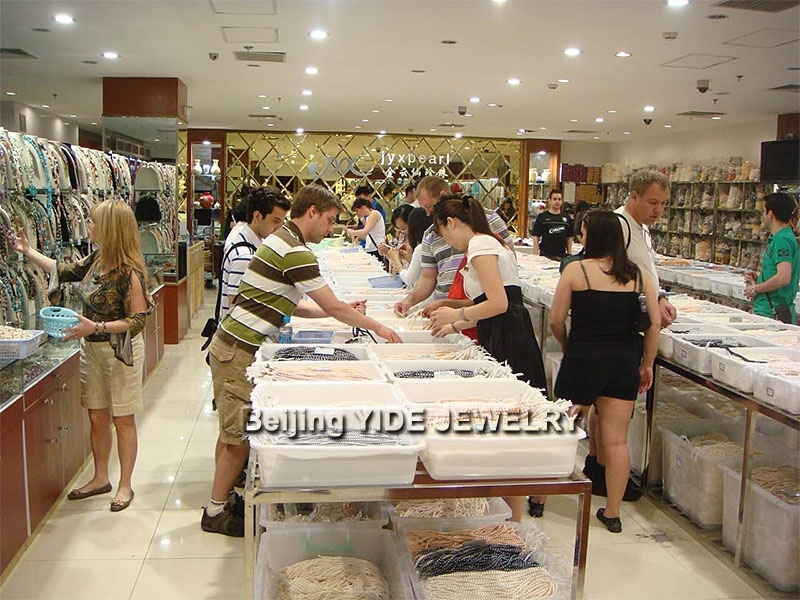 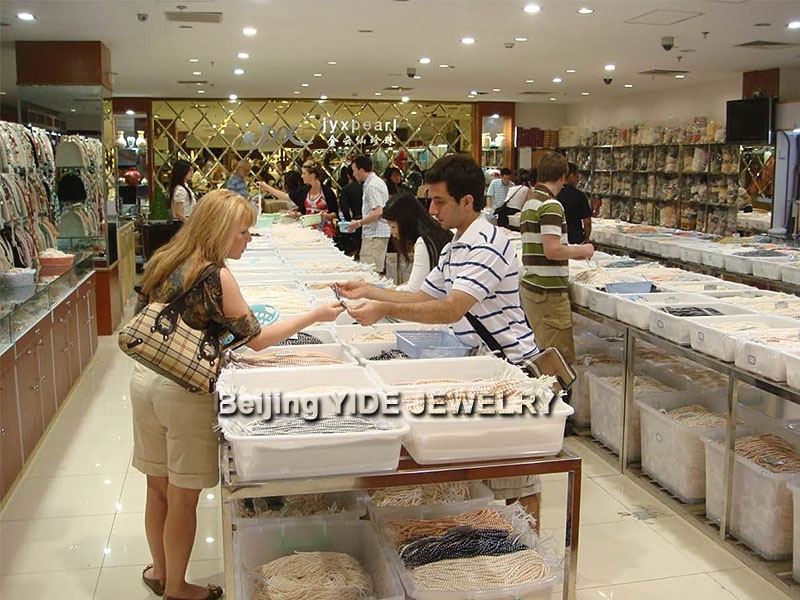 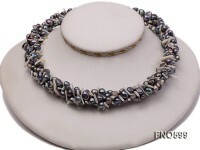 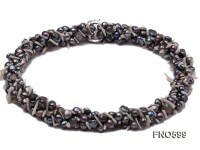 The necklace is professionally hand-knotted between every two pearls.